Millenium Roofing has been providing residential and commerical roofing services for San Diego, Escondido, and nearby areas for well over a decade. Since we began in 2003, we have focused on providing both affordable and high quality roofing services to our customers. 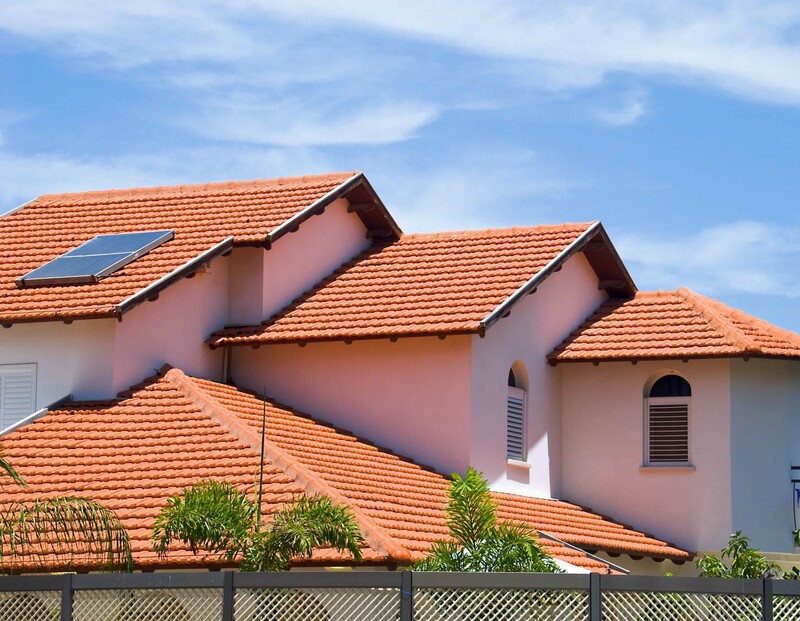 To ensure that you are getting a great deal on your roof, we first consider which type of roofing material (asphalt shingles, wood shakes, tile, metal, etc) fits your needs. For instance, standard asphalt shingles are affordable whereas metal roofs are extremely durable. Therefore an individual customer may have a different idea of what they consider to be more cost effective. By talking with one of our roofing experts, you can better understand your options, and make an educated decision that maximizes utility while minimizing cost. Call us today and get a free estimate for our roofing services! But just getting a great deal is not enough, especially if it comes at the cost of quality. At Millenium Roofing, we also pride ourselves in our exceptional service. We believe that our profession is more than just a job, it is an art, and we by extension are proud to be the area’s finest craftsmen. All of our workers are licensed and come with years of industry experience. Additionally, we continually train our team and receive the most current updates and education from national roofing manufacturers. This means that when you choose Millenium, you’ll always have roofers who are on top of an evolving industry. If you want quality roofing services, competitive prices, and professional services, call Millenium Roofing today! We answer our phones 24/7 and no project is too big or small for us.